The Women's Committee has run since 2015, with over 150 members from North, West, South and East of Melbourne. Create and capture opportunities for the women to lead, contribute and be recognised for their contributions. Currently running ballroom dancing classes every second Sunday of the month. 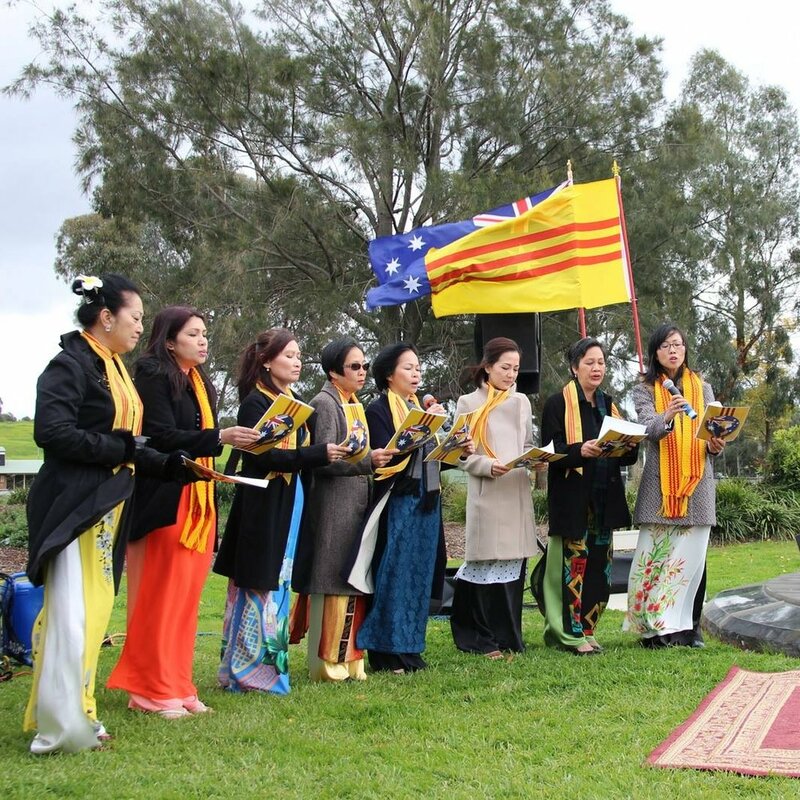 The Women's Committee embraces opportunities to forge stronger female networks as well as to promote and preserve Vietnamese culture in the Vietnamese and mainstream communities. For more information contact Phuong Nguyen or Trang Tran (03) 9689 8515 or email us at admin@vcavic.org.au.